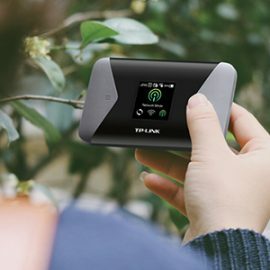 TP-Link is the number one provider of Wi-Fi LAN products globally. In 2016, when the brand was looking for a new Pan-Nordic PR agency to strengthen their presence in the Nordic countries, the choice fell on Related. Since then, Related has been responsible for all PR concerning primarily TP-Link’s B2C products, though we occasionally also conduct more B2B focused activities. 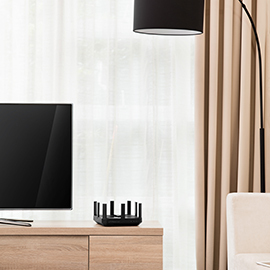 Related carry out monthly activities that include press releases about new products, meetings with press and coordinating sample placements of TP-Link’s products with tier 1 media for reviews, feature articles, competitions etc. 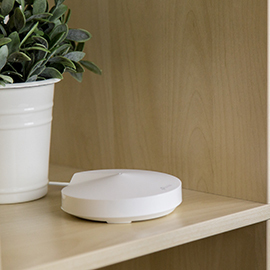 In the fall of 2017, Related is also in charge of an extensive Nordic launch campaign for TP-Link’s first mesh Wi-Fi solution with the goal of creating awareness about mesh technology and introducing TP-Link’s mesh solution to Nordic consumers. Related handles all aspects of the campaign – from the strategic campaign concept and planning to implementation and evaluation. This involves traditional PR towards established media, influencer efforts, Facebook promotion as well as online advertising.